Webinar: “EVM” – Earned Value Management – Not Just Another 3 Letter Acronym! 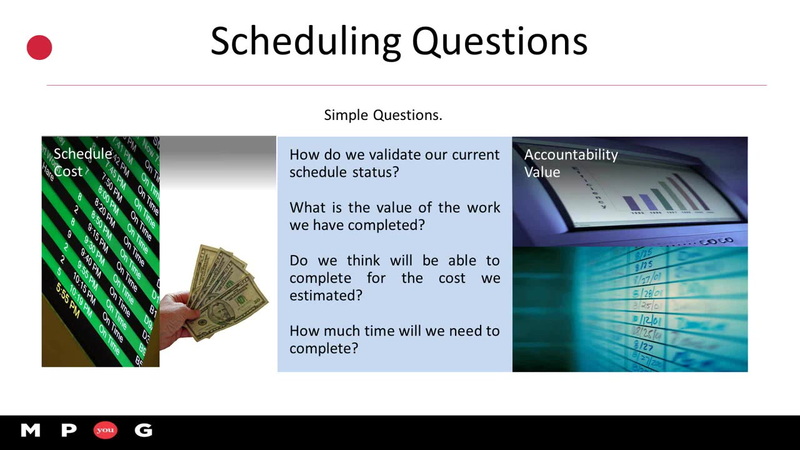 Earned Value Management (EVM), can provide a picture of project cost and schedule status. However, what do you require to implement this capability using Microsoft Project or Project Online? This session outlines the steps needed to support EVM and understand the elements and techniques needed to incorporate EVM into your project and portfolio scheduling. During this event, students will learn how to make Earned Value Management and Analysis using Microsoft Project possible. John Riopel, MCP is President and CEO of PM Providers, a full-service project management consulting firm dedicated to delivering business results with project management solutions. Find out more at pm-providers.com.